The Jaguar cocktail tastes like citrus and bananas – kind of sharp, kind of mellow. It’s a unique flavor that’s very enjoyable and not too sweet. 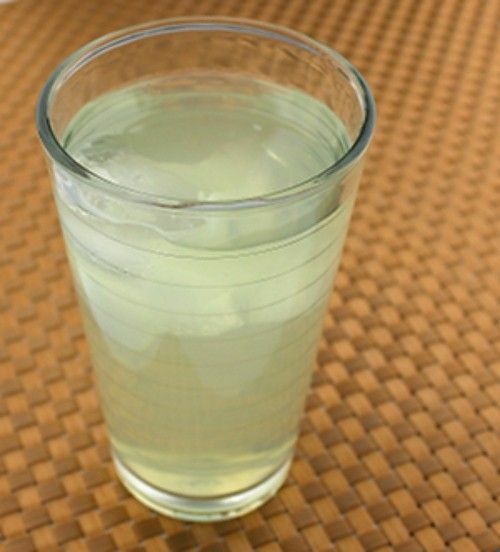 This drink is relatively weak – just 1 part vodka to 4 parts Sprite and banana syrup. This makes is a great choice for serving light drinkers. Try a Jaguar the next time you’re in the mood for something that’s refreshing with just a light kick. It’s a great summertime drink for cooling off on hot days. Fill a highball glass with ice, pour in the ingredients, and stir.